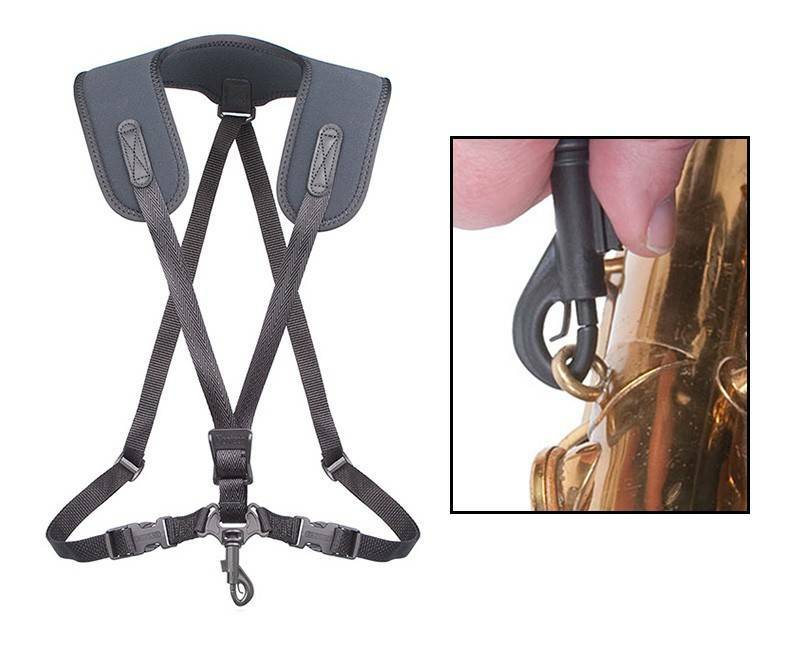 The Super Harness offers unmatched comfort to the avid musician - from beginner to professional! 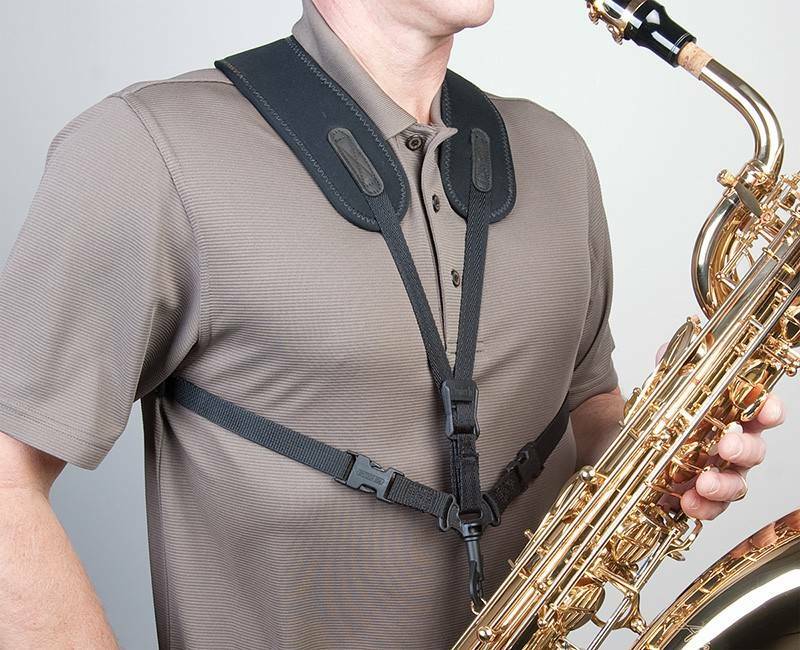 This easy-to-use neoprene harness provides freedom of movement and our unique internal control-stretch system with added cushioning for maximum comfort and support. The quick release buckles make it a snap to put on and the adjustment system makes it easy to customize the harness to your needs. As it freely glides through the hardware located in the back, it increases your mobility without sacrificing your comfort since the neck/shoulder pad always stays in place. There's no other strap like it! Give it a try!